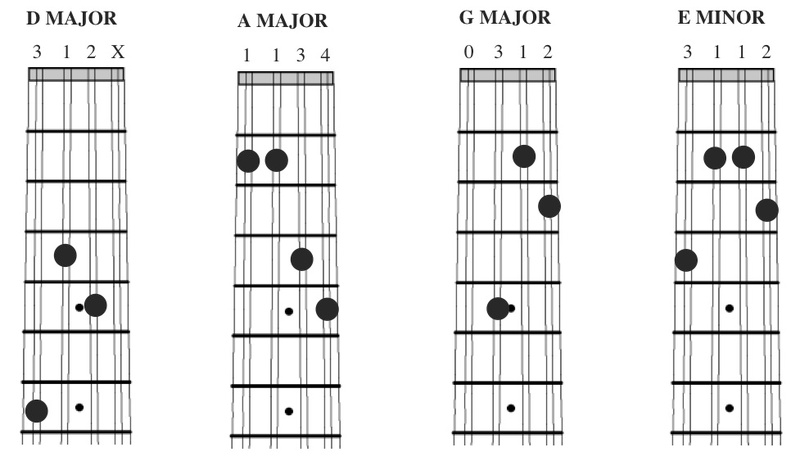 Be sure to take a look at the free chord charts to discover some other easier options for playing the chords. I also want to mention that I have a video lesson which teaches two versions of this tune which you can get here. 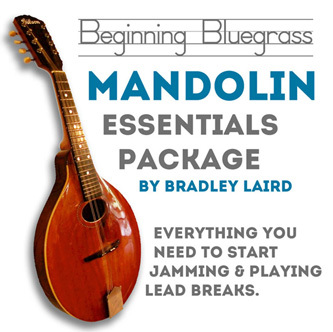 This download lesson package contains 3 eBooks, 36 tracks and 3 Video lessons specifically designed for beginners. This will get your ready for the jam sessions! See everything it contains by clicking this link.